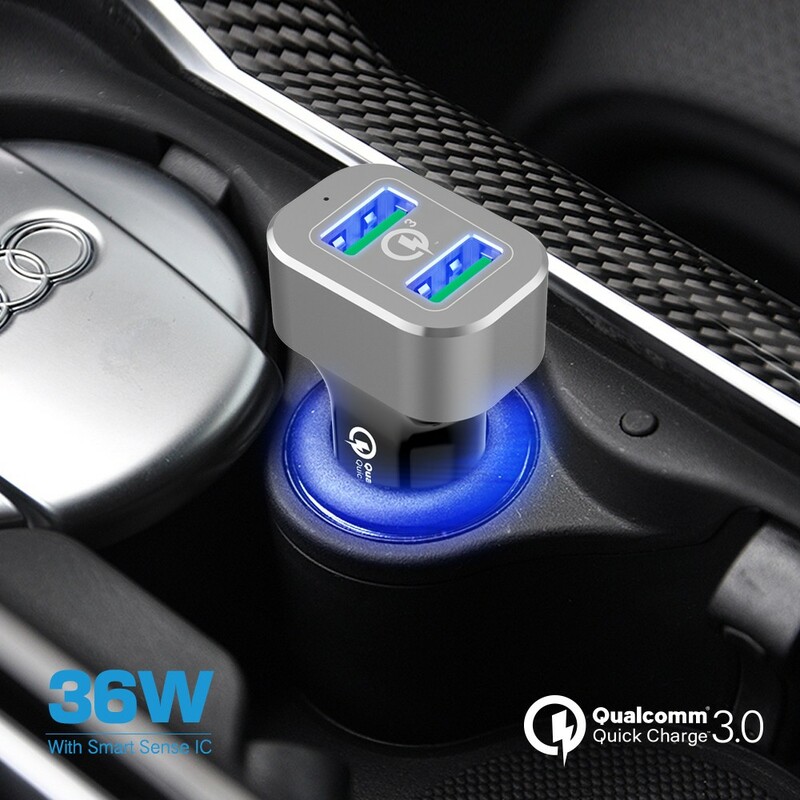 1 Automotive adaptor can be used to charge a variety of your electronic products like mobile phone or charge-to-play especially GPS products, iPhone and iPad product with big power battery! 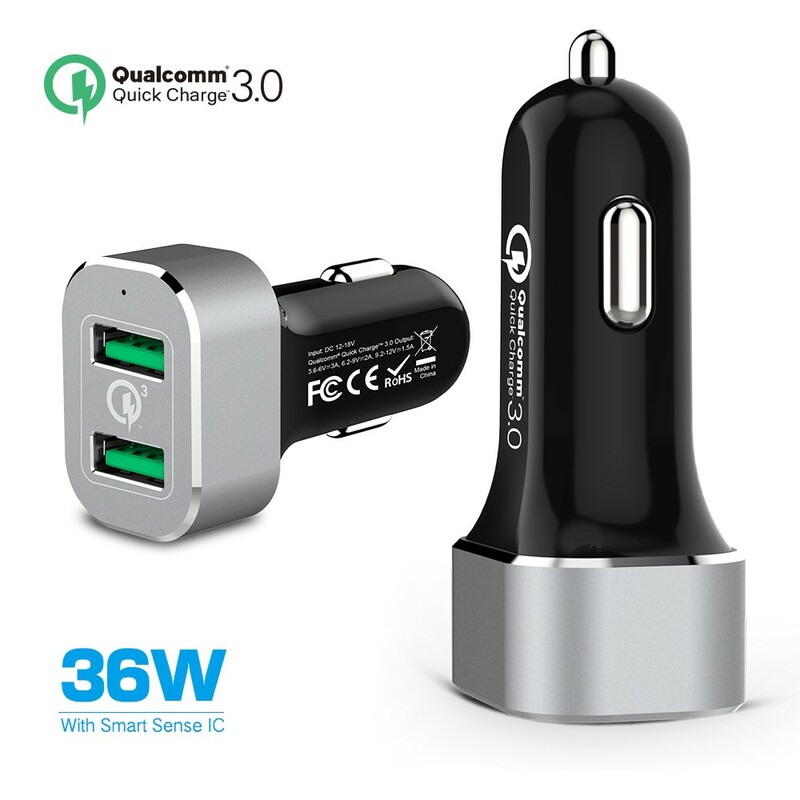 2 High conversion efficiency, fast start and convenient for your electronic products. 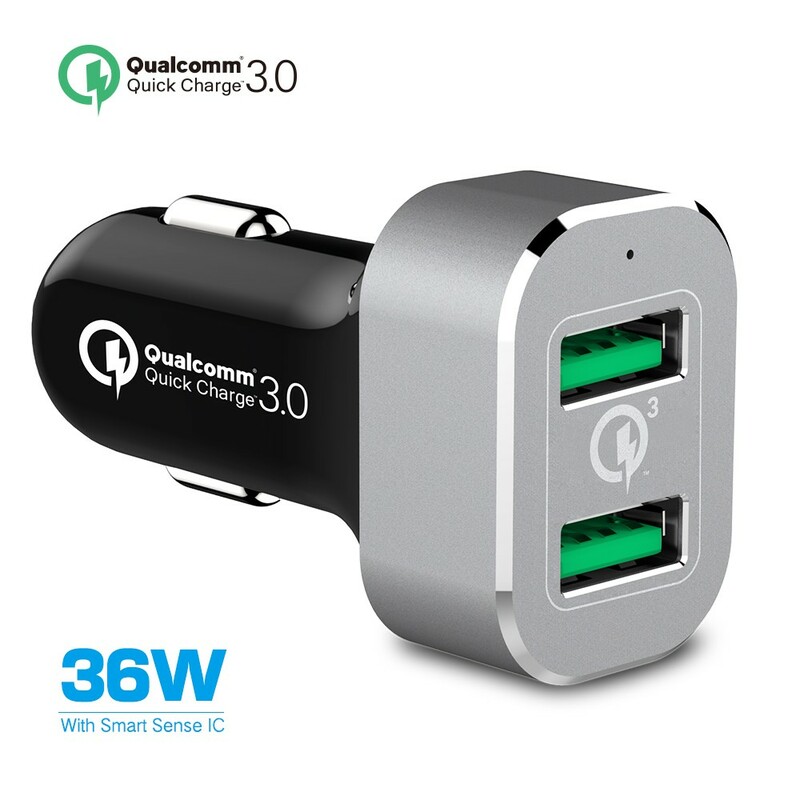 5 With different shapes, different sizes, single or double USB port and easy to carry. 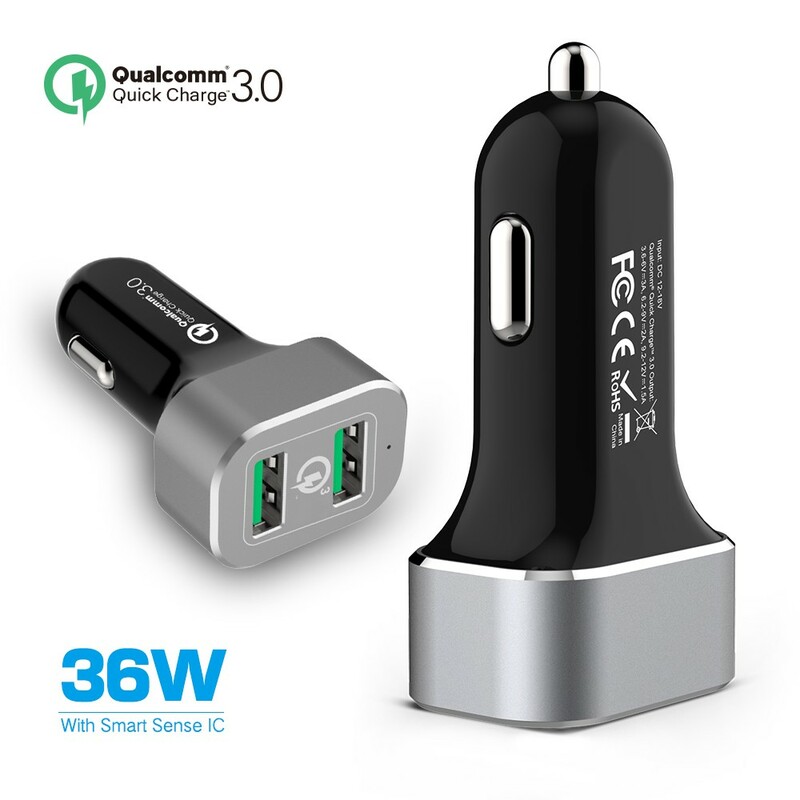 -PowerDrive+ 3 is powered by some of the world's most advanced charging technology. 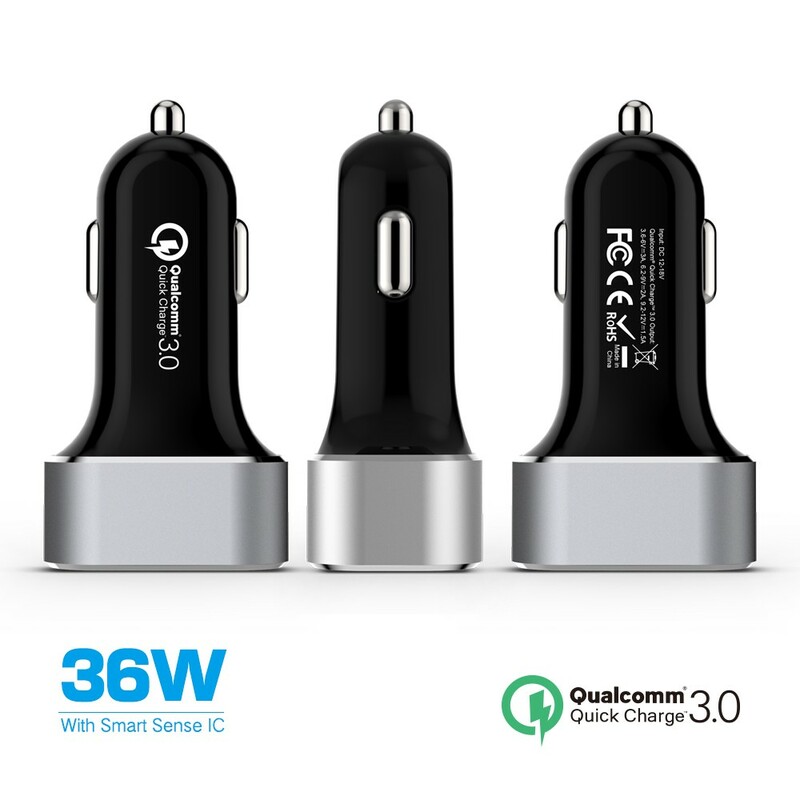 Quick Charge 3.0 allows compatible devices to charge 75% faster, providing up to 8 hours' use from just 15 minutes of charging! 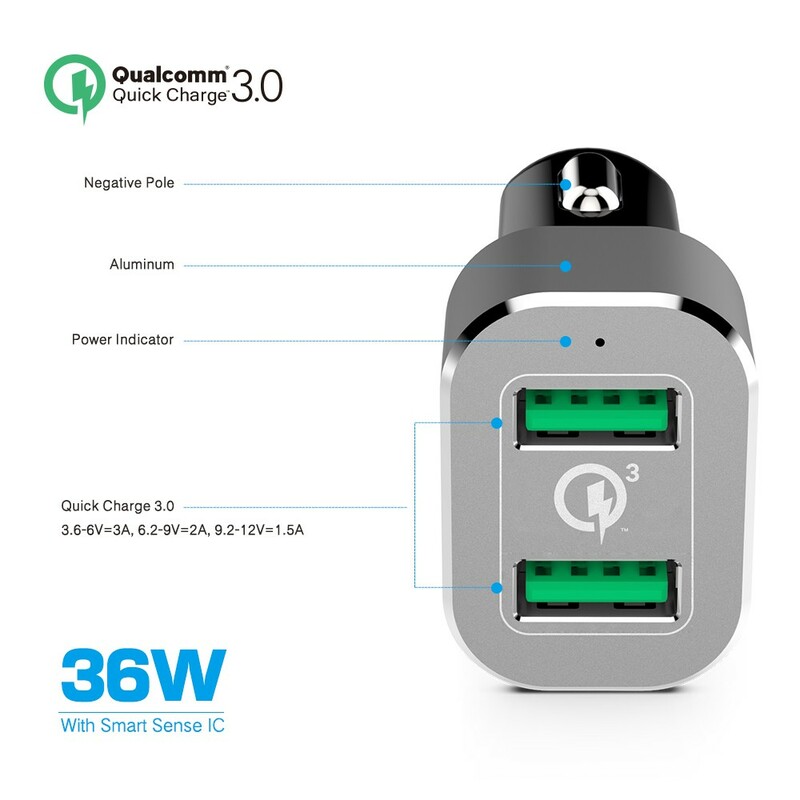 -Fast-Charging Technology: Both ports are also equipped with exclusive PowerIQ and VoltageBoost technologies, providing the fastest possible charge for non-Quick Charge devices. 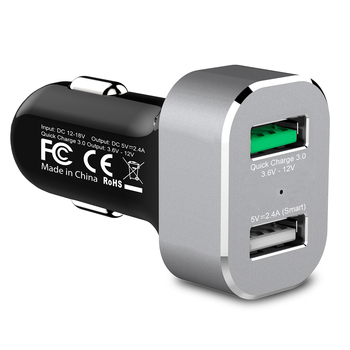 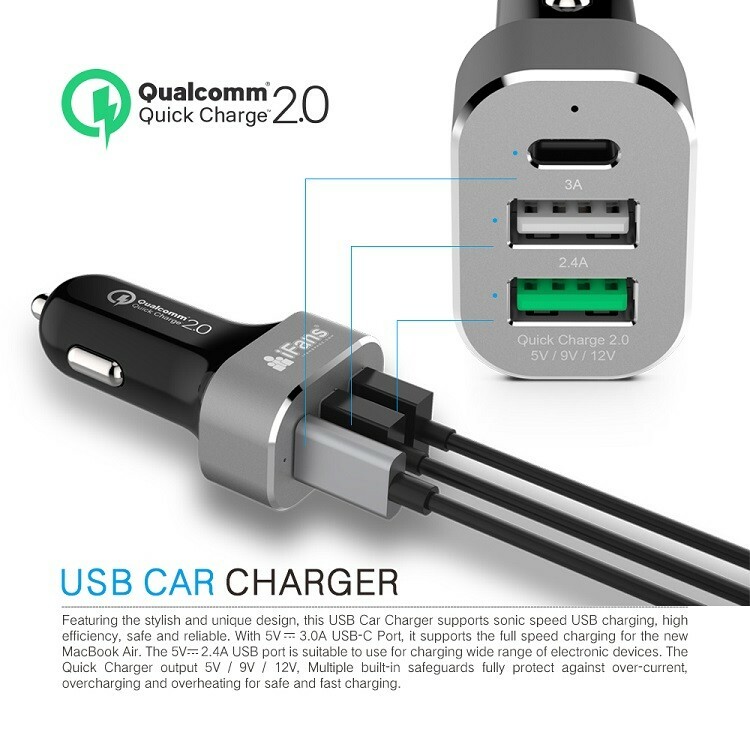 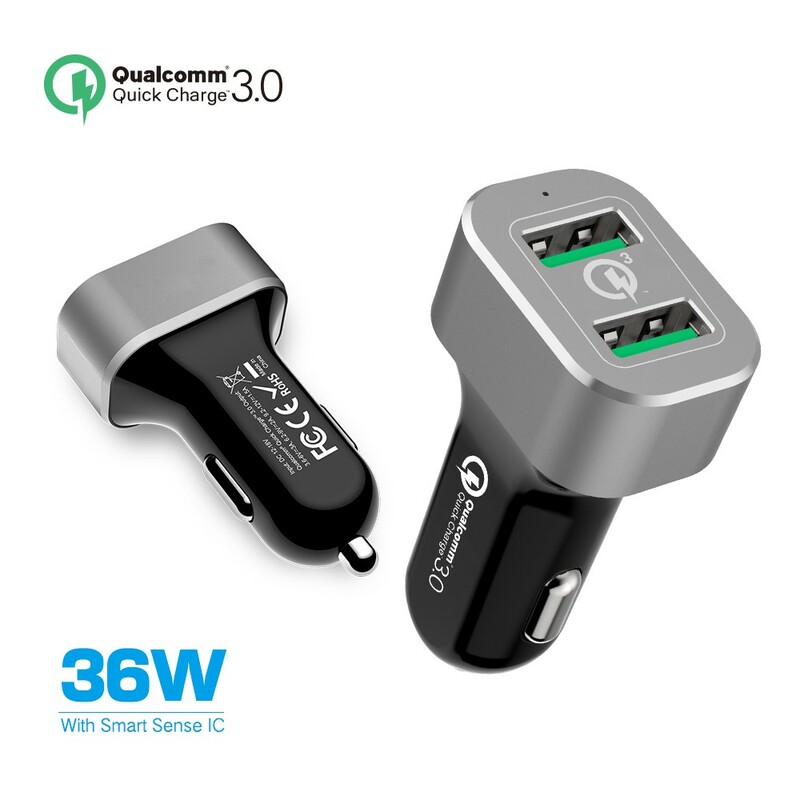 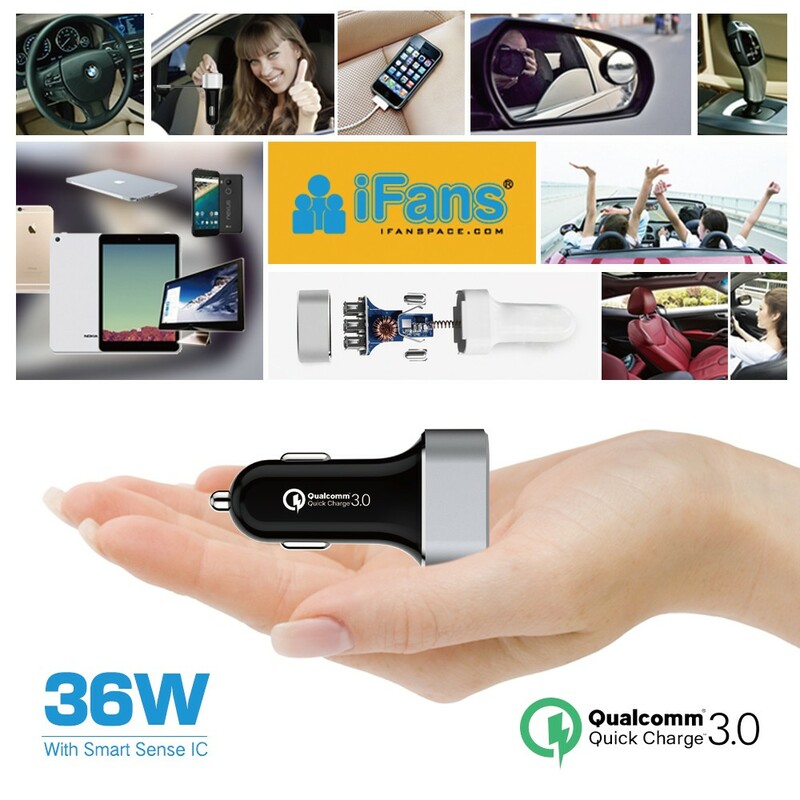 Dual port USB Charger designed exclusively for Apple devices and automobiles. 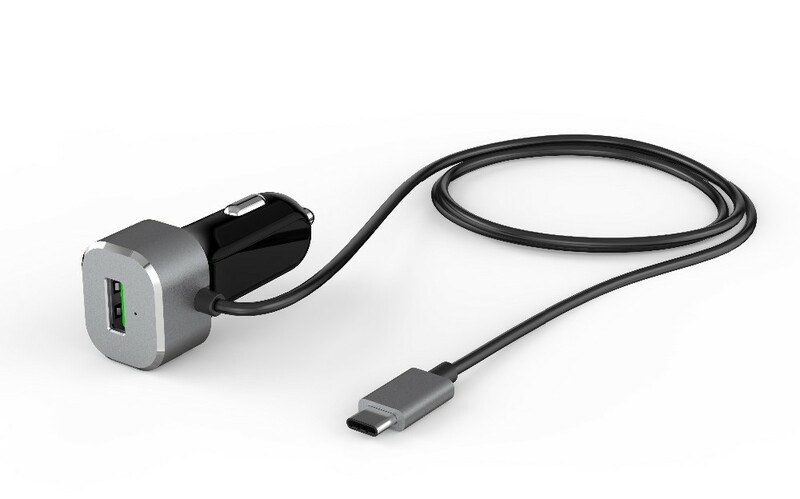 The swiveling head accommodates even the most unusually located cigarette lighter and provides various angles to allow for easy access to plug in your iPad / iPhone / iPod.The dual ports pack a total of 30W that quick-charges an iPad and iPhone simultaneously. 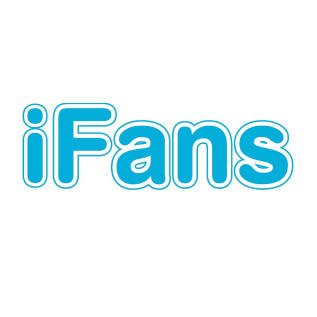 1)For small order,we prefer DHL,handle by our forwarder,usually 5 days to your door. 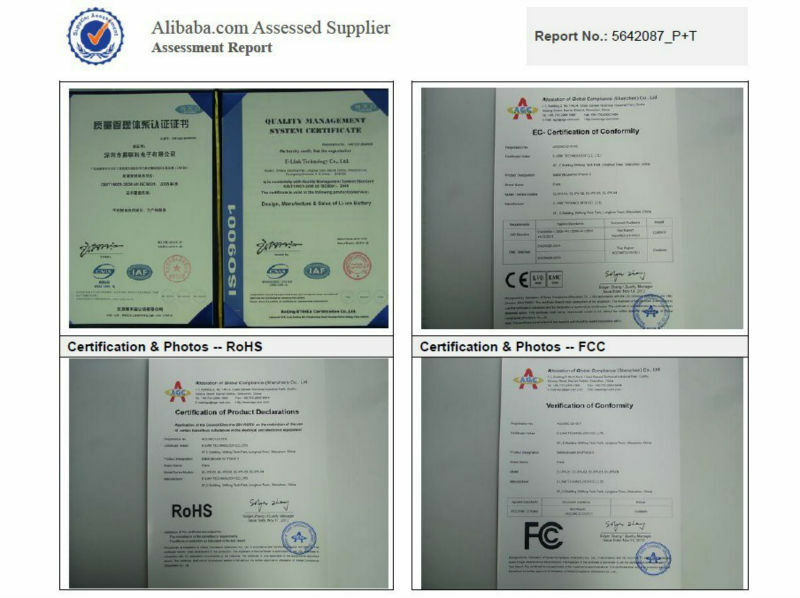 A:Yes,we have FCC,RoHS,CE for our product. 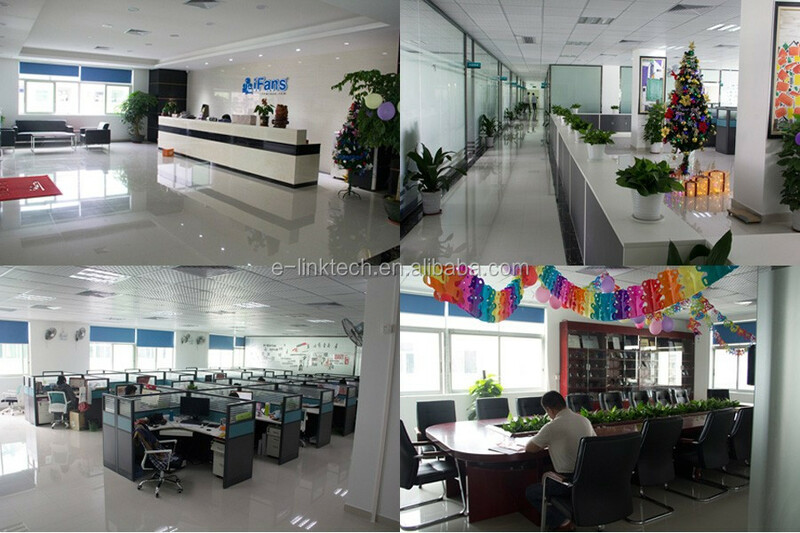 We are MFi manufacture. 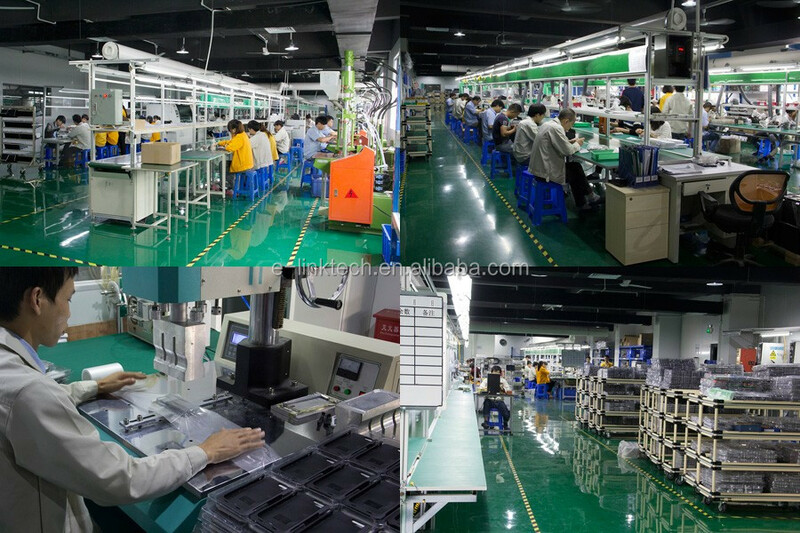 Already on the way apply MFi for iphone6 battery case, will walk ahead than other competitors for the earliest iphone6 MFi.